Anteria is a magical land formerly peaceful, now shrouded in evil! 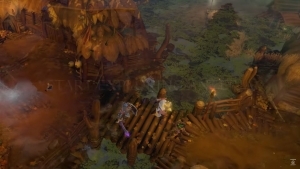 The launch trailer for Champions of Anteria is here, and it’s an intriguing real-time strategy title from Ubisoft! Champions of Anteria reveals the final champion, Tarn the beastmaster. 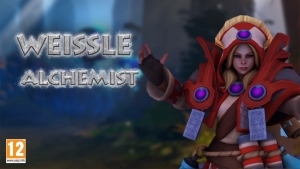 Weissle the Alchemist joins the roster in Champions of Anteria. 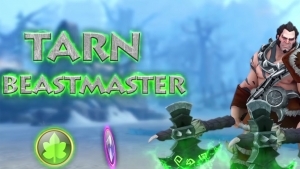 Master the elements and unlock new powerful potions! Learn more at the official site. Play the demo of Champions of Anteria today! The game releases on August 30th, so it's time to see what you're in for!